Many of us use Android devices without knowing the many technicalities behind it, there's importance in every single component that was used to built the device we use, but we don't really pay attention to these details until time comes when we face processor related issues in the smartphone, then we start worrying why something refused to work. A good example is the Apps and Games we install on our devices, after installation, perhaps something goes wrong, the major reason is the Specs used to built our devices. 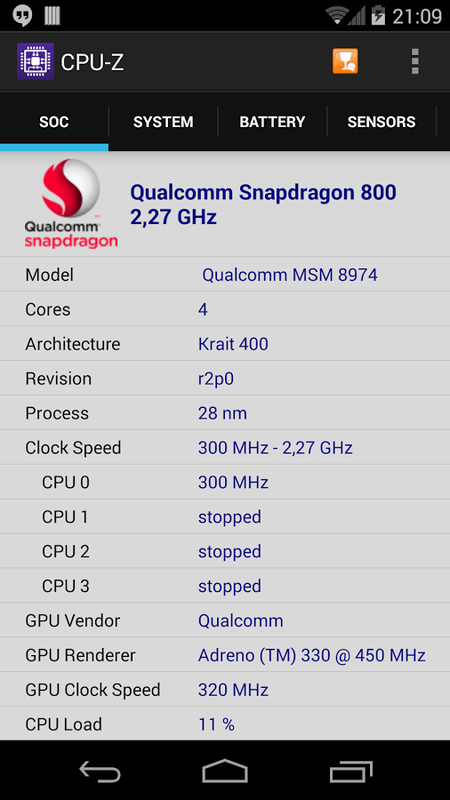 Therefore, after reading this post you'll learn how to check processor (CPU, GPU and PCB) in any Android phones or devices running Android OS. 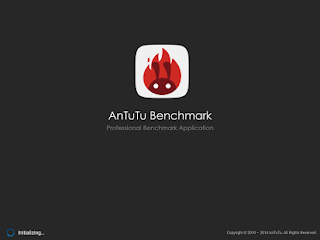 Some Apps & Games we install requires a Particular Specs in the device to function properly with the Apps & games, GPU, CPU, RAM, the Operating System's version and few others are the First set of important things to Understand in your Android Devices. Today, I'll be showing us various methods on How To Know GPU Type of Android Devices. and GPU Specs in your Android. This is important so you'll Know what type of Games or Apps that will Support your device and work perfectly with No problems. 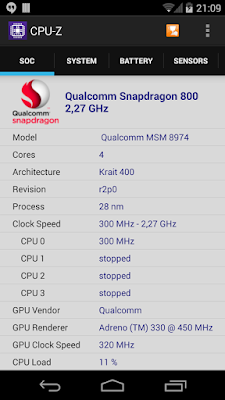 CPU-Z was introduced to me by a good friend of mine, CPU-Z is a freeware that gathers information on some of the main devices of your Android system, It shows your Model of your Chipset, CPU, GPU type etc. They have the Windows Version too. The major function of Antutu BenchMark is to Scan your Device's Specs in comparison to others that have been scanned too, so you'll know the Devices that you're Better than, or that are better than yours, in terms of technical Specs of the devices, but this App will also tell you all about your CPU, GPU, RAM, phone name and other specs your Device is Built with. 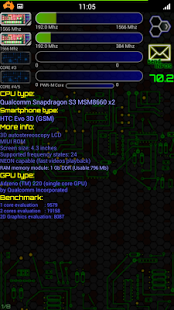 These are the 2 Best Methods used for checking GPU Type, CPU & PCB on Android devices, is there any other method you use? You can tell us in the comment box.